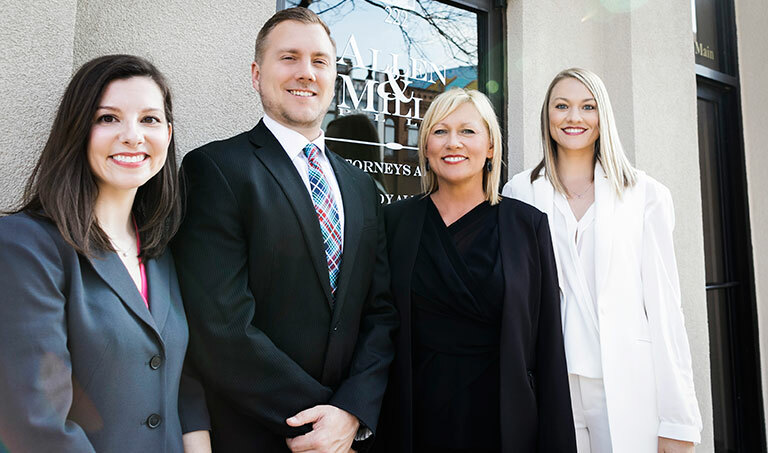 Josh Simpson joined the Allen & Mills Family in August 2013 during his second year of law school at the University of Oklahoma College of Law. During his time there he worked as a legal intern until his graduation from law school in May 2015. 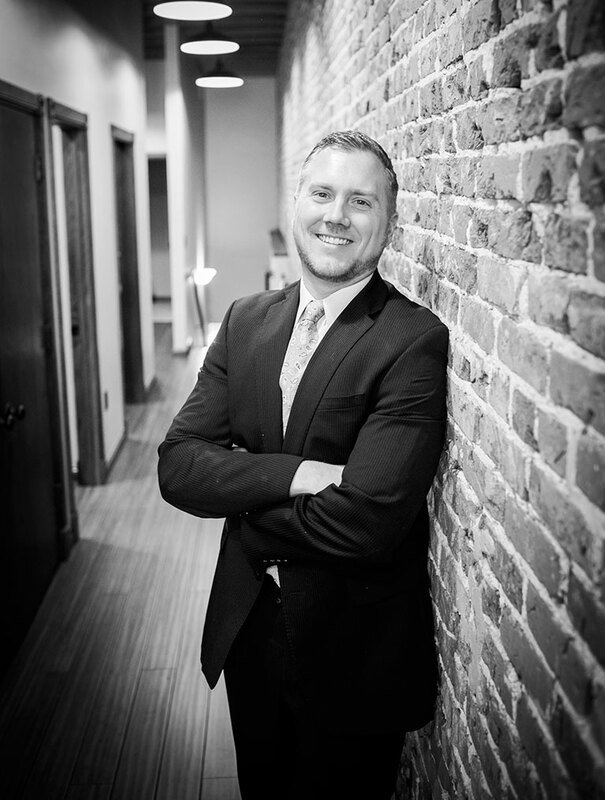 As an intern at Allen & Mills, PLLC, he gained experience in Family law, Bankruptcy, and Estate Planning; learning the practice of law from the ground up. Upon admittance to the Oklahoma Bar Association in September 2015, he accepted a position as an Assistant District Attorney in the Tulsa County District Attorney’s Office. During his time with the District Attorney’s Office he began his career prosecuting misdemeanors, including Domestic Assault and Battery, Driving Under the Influence, Possession of Controlled Substances and Paraphernalia, and Violations of Protective Orders. He quickly advanced to prosecuting felony cases such as, Burglary, Domestic Assault and Battery, Driving Under the Influence, Possession of Controlled Substances and other Drug Charges, Possession of Firearms, Robbery, and other General Felony charges. During his time with the District Attorney’s Office, he never lost a jury trial. Josh rejoined Allen & Mills as an Associate attorney in April 2016, bringing a new dynamic to the already flourishing firm. His primary focus is to ensure that the client is represented in and out of the courtroom in the greatest capacity.  He continues his focus on Criminal Law, both in the District Court and Municipal Court, while broadening his representation to include, Bankruptcy, Civil Litigation, Estate Planning, Family Law, and Personal Injury. His practice allows him to represent clients in federal, state, and municipal courts across the State. Through his representation, he will ensure your rights are protected. Josh was born in Wichita Falls, Texas, but has called Norman, Oklahoma, home since he was a one year old. He graduated from the University of Oklahoma with a Bachelors Degree in Business Administration from the Michael F. Price College of Business. He went on to graduate from the University Of Oklahoma College of Law, where he attained his Juris Doctor in 2015. Outside of work, he is an avid golfer, and enjoys spending time with friends and family.